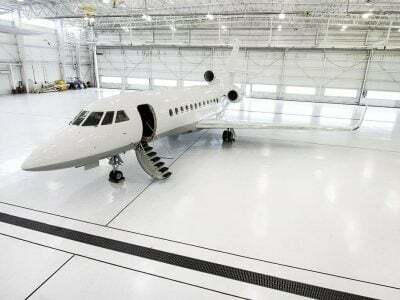 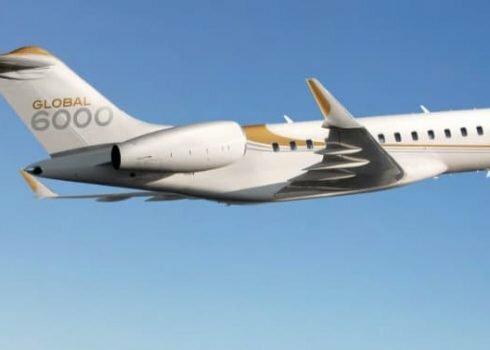 Middle East based Global Express client. 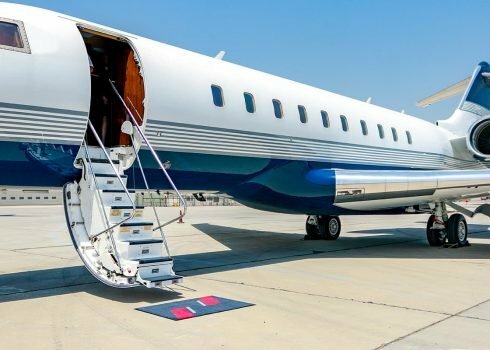 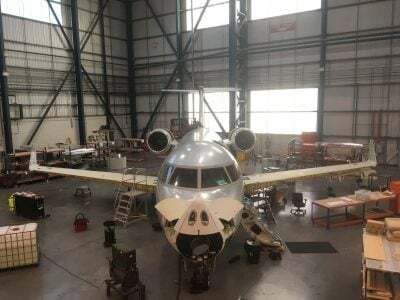 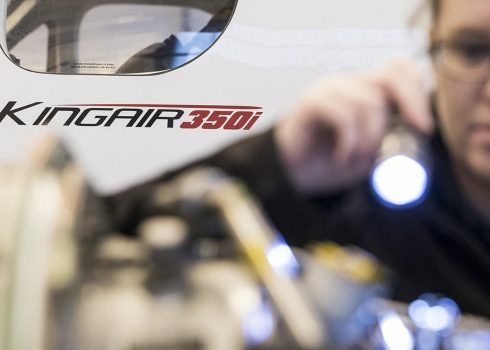 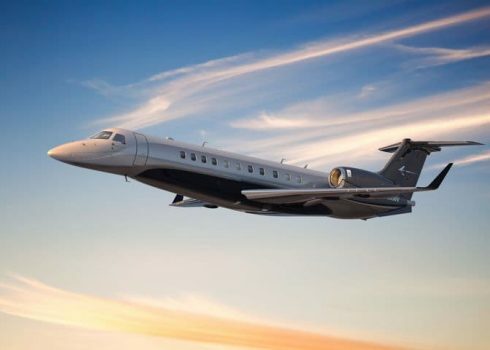 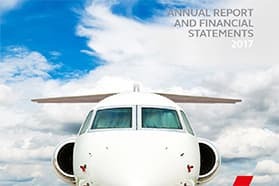 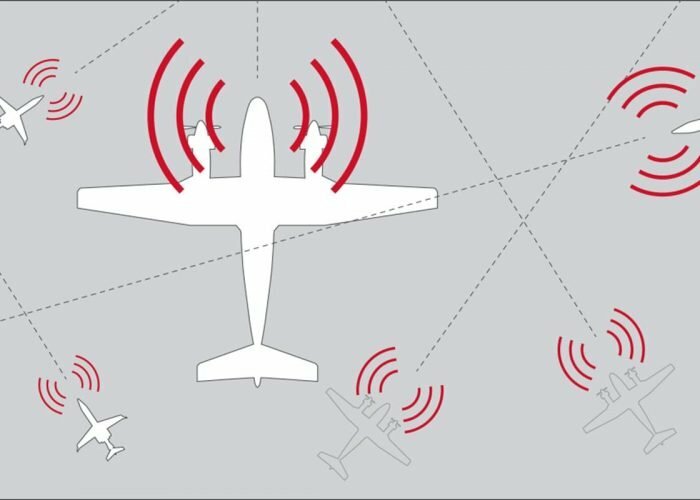 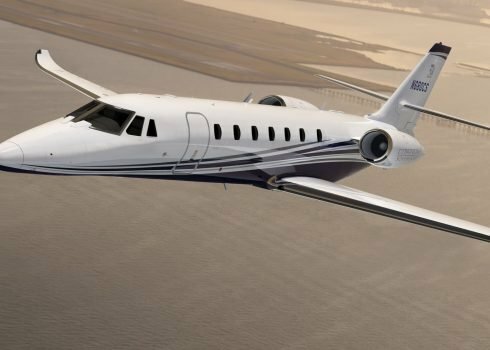 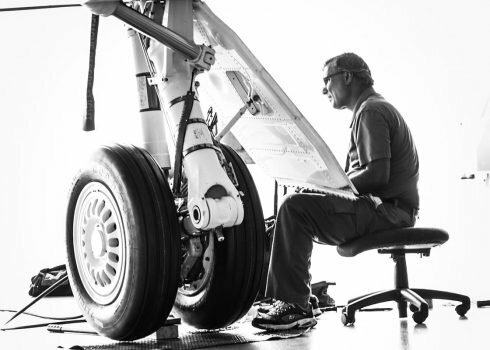 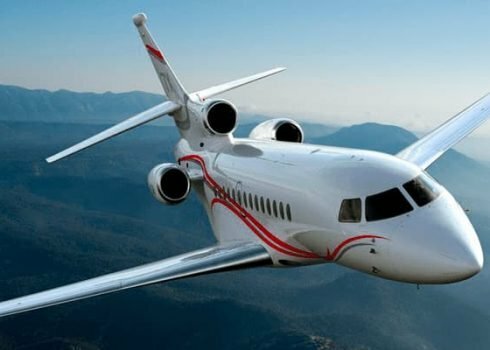 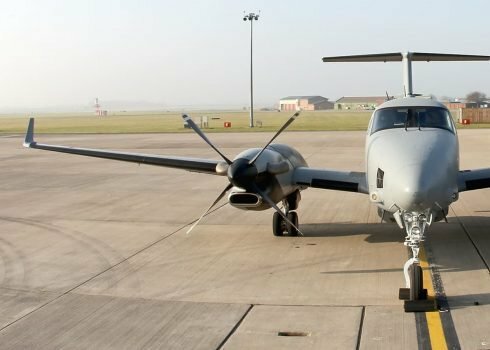 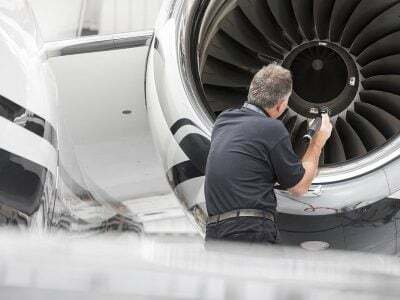 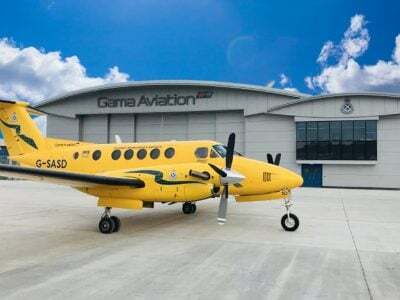 Typical services we provide in support of these missions include: business jet charter, aircraft management, special mission support, maintenance, design & modification, AOG assistance and FBO services. 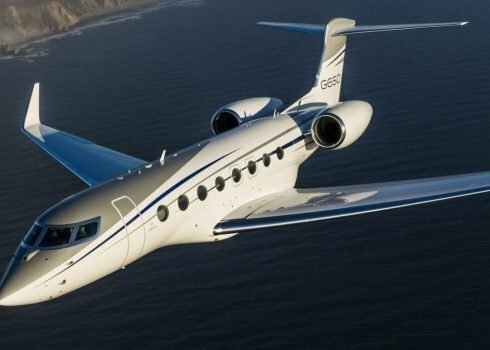 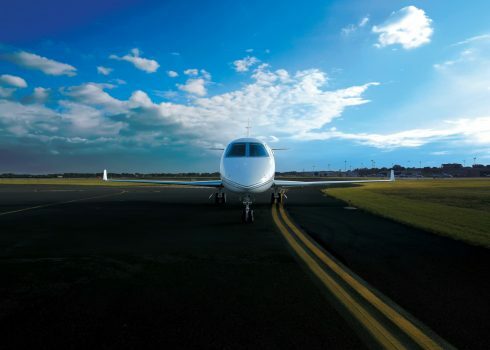 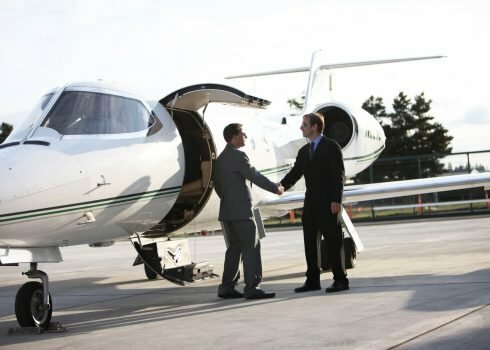 We provide the local business aviation services that allow you to focus on your mission whether that is signing the biggest deal of your life in Dallas, entertaining 80,000 screaming fans in Glasgow or simply taking the family on vacation. 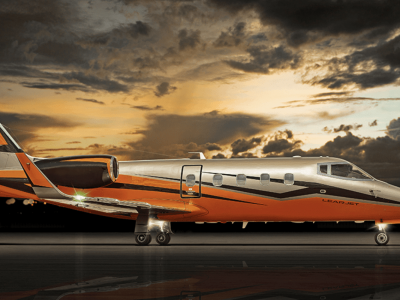 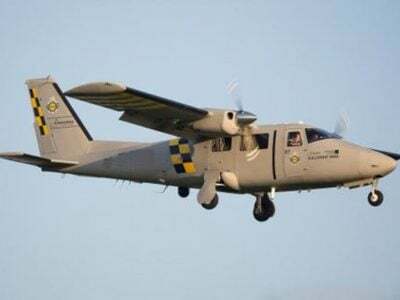 See our current empty legs available for a variety of our aircraft.